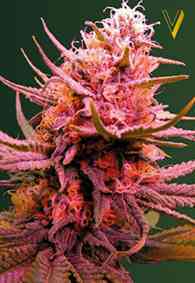 AKA Auto White Dwarf: Auto White Dwarf marijuana seeds are an autoflowering variety with a distinctive scent and a sweet flavour. 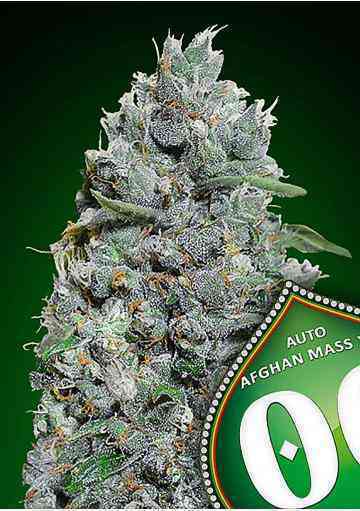 A medium sized dwarf plant with lots of fruity flavours that radiate and fill every room with their pungent smell. 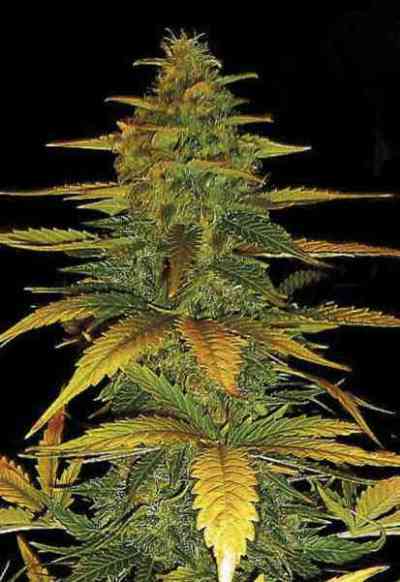 Suited for all environments, this strain needs about 70 days to finish from germination. 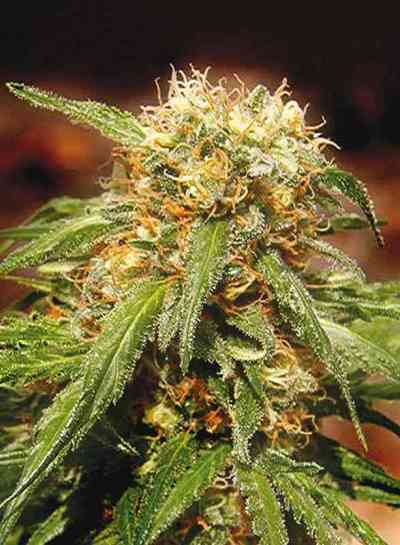 It's natural resistance and short cycle reduces the chances of having problems during its growth. This variety it is a safe bet for beginners.